It's okay if you haven't listened to his music enough to be able to identify his songs on the radio, or that you had to Google Crenshaw to understand why his absolutely tragic and senseless murder—at the age of just thirty-three, in the parking lot of his Marathon Clothing store located in the middle of his beloved hood—cuts the West Coast the deepest. And it's okay if you prejudged him based on the aforementioned. What matters is that you acknowledge the irrefutable and profound positive impact—Grammy-nominated rapper, creative, entrepreneur, tech geek, and community leader—Nipsey Hussle has left behind in what should be all of our minds and hearts. If we take away anything from this sad premature loss of someone who believed, “The highest human act is to inspire,” let it be this: Make it happen for yourself. A self-made entrepreneurial genius, if one thing is for sure it's that Nipsey wasn't in the business of making excuses, building his net worth reported to be in the millions of dollars. Love. Your loudest, your proudest. Nipsey showed just as much love as he received, primarily to his South Central LA community where he gave back (including providing job opportunities and educational resources), and championed tirelessly to uplift. Initially my reluctance was due to a sense of looming limitation. How would my deeper forms of writing and my writing of this stuff ever intersect? And on the off chance that they did, where were all the signs pointing to those two-lane roads? 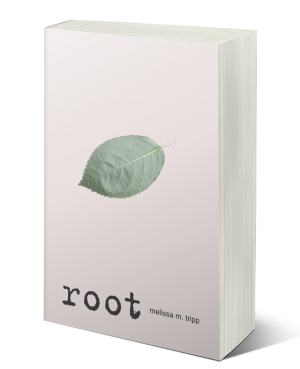 (Talk about a roundabout of confusion when all you're trying to do is the thing you love, which is to write. Mostly, you just want to pull over into the breakdown lane and cry.) There aren't as many spaces—that allow for content flexibility for someone like me—as one might think. 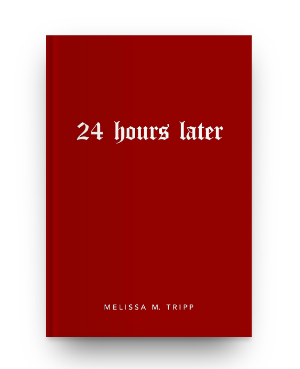 That was when it occurred to me, “Hey, there are no spaces you need to fit in order to be validated as a real writer.” I stopped pitching to publications and started visualizing my own space that would afford me the luxury of the freedom of relaxed duality, and so MelissaMTripp.com was born. I've quite literally created my own lane and I haven't looked back since.